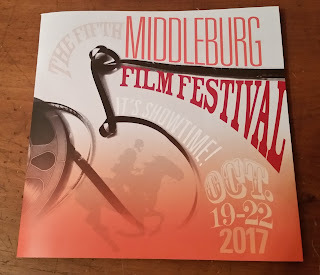 I saw “Joan Didion: The Center Will Not Hold” on the last day of the Middleburg Film Festival today. Directed by Didion’s nephew, Griffin Dunne, the documentary looks at the life of the noted writer and some of the stories behind her books. The film features extensive interviews with Didion as well as others associated with her life and career. 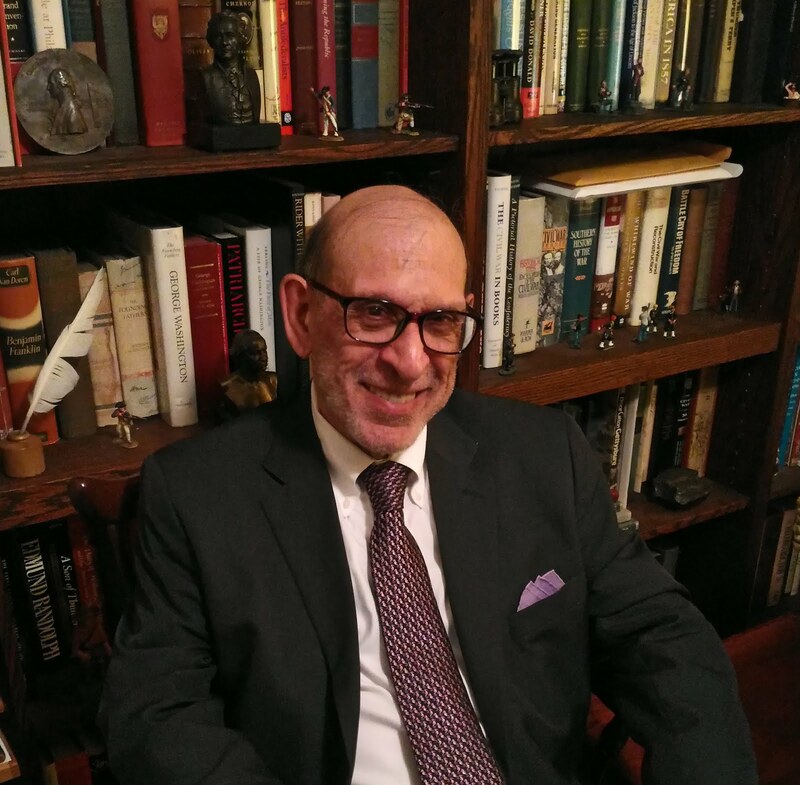 The movie includes photos and videos of the now 82-year-old writer as well as her late husband, John Gregory Dunne, and their late daughter, Quintana Roo. Taking us from her first novel in 1962 to the memoir “Blue Nights,” published more than fifty years later, the work provides a brilliant insight into a magnificent writer. In addition to reading Didion’s books, I admired the production of Didion’s “The Year of Magical Thinking,” about her husband’s death, which was performed as a one-person play at the great Arena Stage in Washington, D.C., last year. Kathleen Turner portrayed Didion. 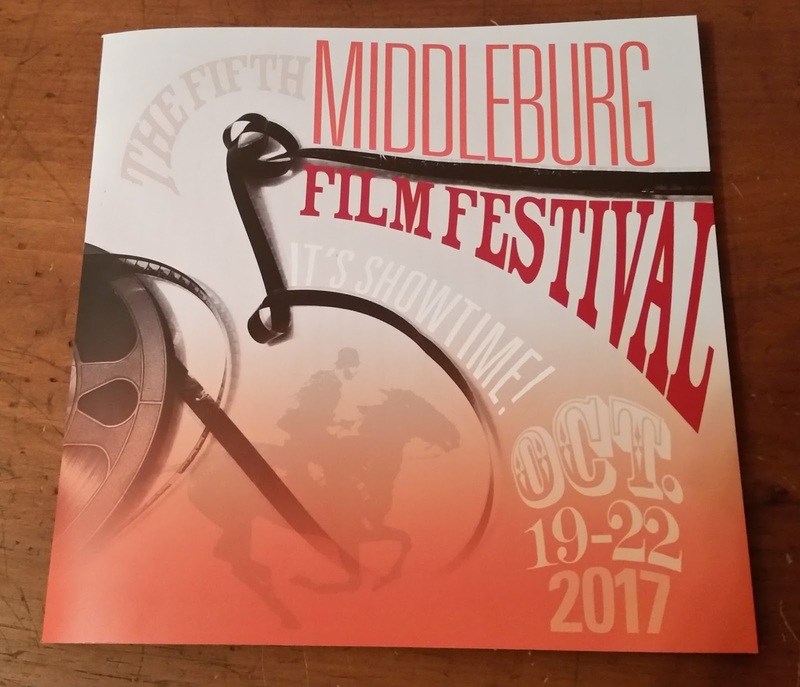 The Middleburg Film Festival, in its fifth year, is held in Middleburg, Virginia, the small hunt-country town about forty miles from Washington, D.C. This documentary film will be available on Netflix on October 27.